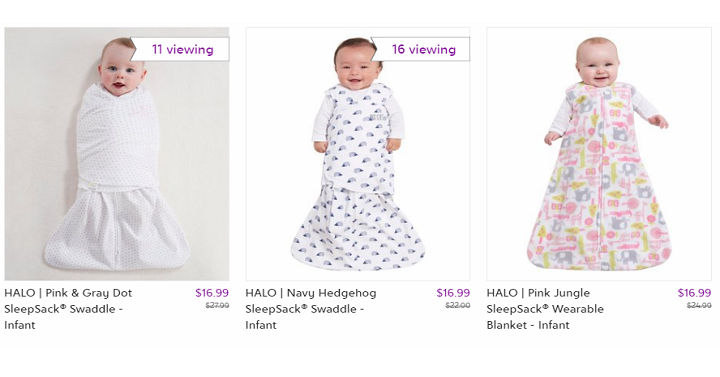 Zulily: Halo SleepSack Wearable Blanket Only $13.99! Zulily has their Halo SleepSacks marked up to 45% off! These are life savers when you have a little one! We were always using ours. We’d always have 2 on hand in case one ends up in the washer. 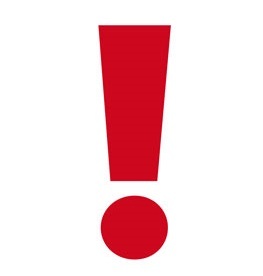 If you head over now you’ll get to pick your favorites but popular colors and styles are going fast.